You can directly consult Astrologer Vinayak Bhatt by Telephonic/Skype and ask any question . This package includes horoscope analysis with desired question and remedies recommendations . You can directly consult with Astrologer Vinayak Bhatt by Telephonic/Skype. 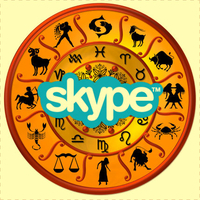 This package includes horoscope analysis with desired questions and remedies recommendations through Telephonic/Skype. Well, I am here to review Mr. Vinayak bhatt astrology services that was totally trustworthy and renowned astrologer. 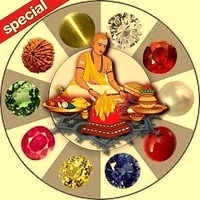 I have taken his astrology consultation for my son & Found very accurate and he told us to wear gemstones accordingly and after some months we got positive results.Really Helpful.